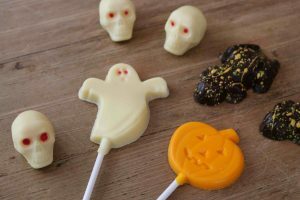 Norwegian-founded Orkla Food Ingredients has expanded its operations with the acquisition of British-based County Confectionery, which specialises in fudge and chocolate ranges. As the Scandinavian company explained, County’s has a growing customer base including retailers, wholesalers and foodservice, as well as being a long-standing supplier to its own activities in the UK. The terms of the deal are to remain private. 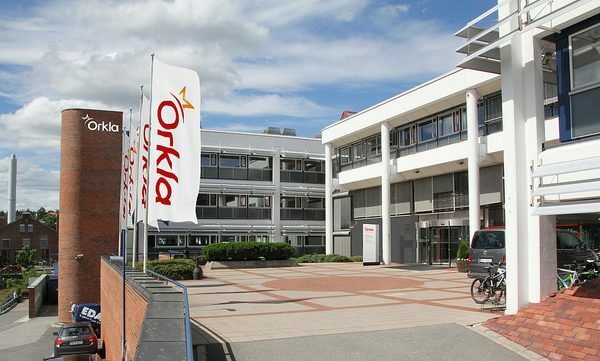 Orkla explained it is well established in the Nordic region and selected countries in Europe, and has built up a robust position within the ice cream ingredients and accessories segment in the UK. Its subsidiary, Orchard Valley Foods, holds strong positions as a supplier of ingredients and accessories to the British and European bakery, chocolate and ice cream market. The move comes as the company confirms Ingvill T. Berg as CEO of Orkla Confectionery and Snacks Norge. She is currently sales director in the company, and will take up the position of CEO as of next month. Berg will succeed Jeanette Hauan Fladby, who is to become the new Orkla executive vice president with responsibility for the company’s confectionery and snacks business area from this month. “I’m delighted that Ingvill has agreed to head Orkla Confectionery & Snacks Norge. She has a strong professional and commercial background that is important for this post. 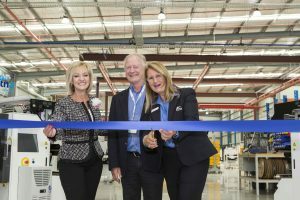 In light of her experience, personal engagement and leadership skills, I am convinced that she has what it takes to ensure the continued profitable development of the company,” says Jeanette Hauan Fladby. “County’s has a long history of manufacturing high quality fudge and chocolate products. Orkla Food Ingredients and County’s are a good strategic fit, and the acquisition complements Orkla Food Ingredients’ position as a supplier of ingredients and accessories to the UK bakery, chocolate and ice cream market” says Tor Osmundsen, CEO of Orkla’s subsidiary NIC Group. County’s is a family-owned company established in 1983 with 95 employees. 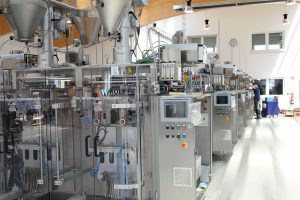 Its head office and production facilities are located in St. Ives in Cornwall, UK. The company had a turnover of GBP 8.6 million (ca. NOK 94 million) for the financial year that ended in May 2018.